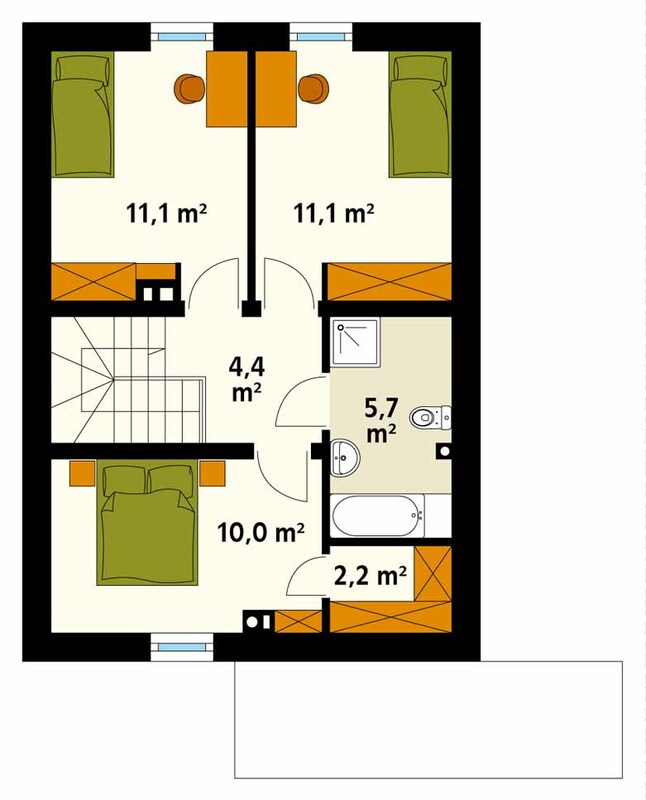 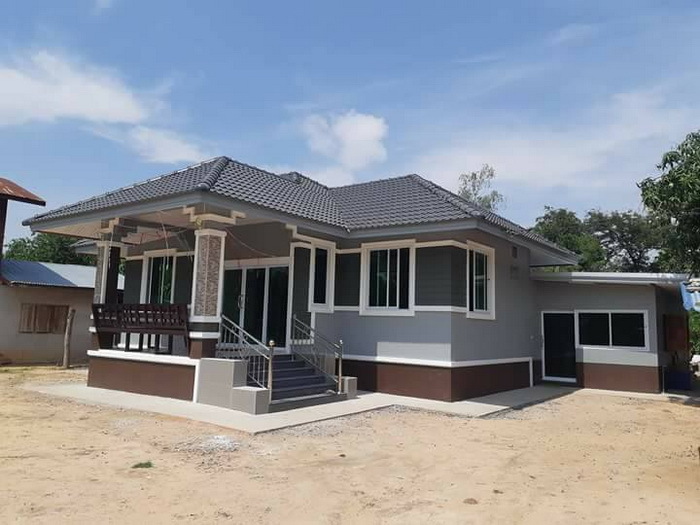 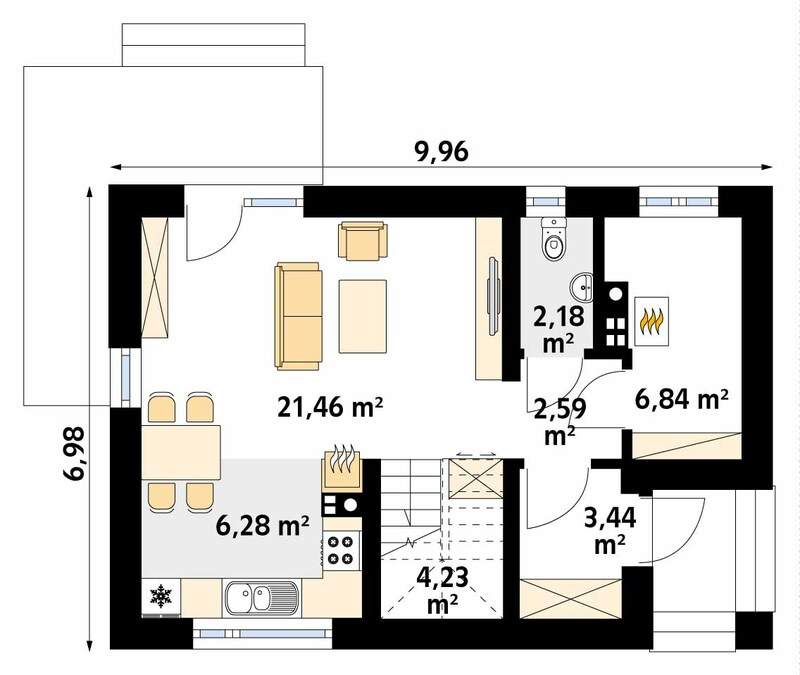 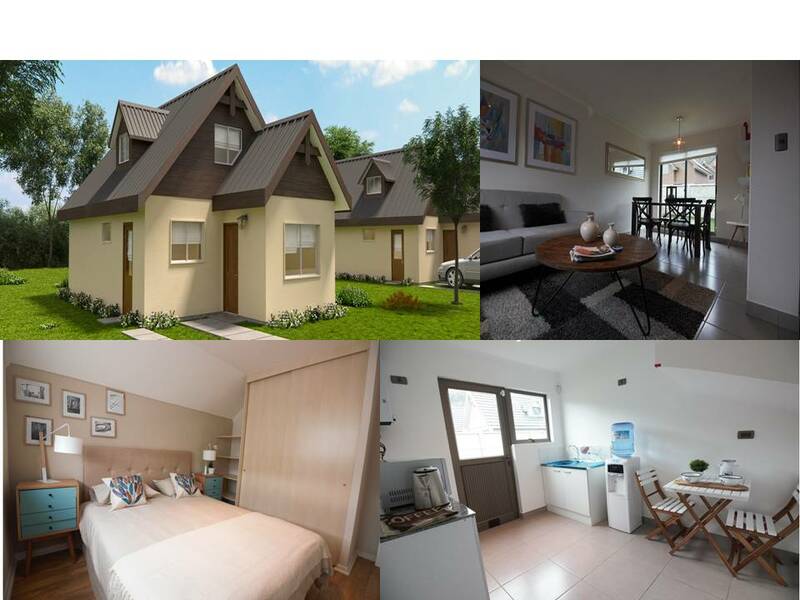 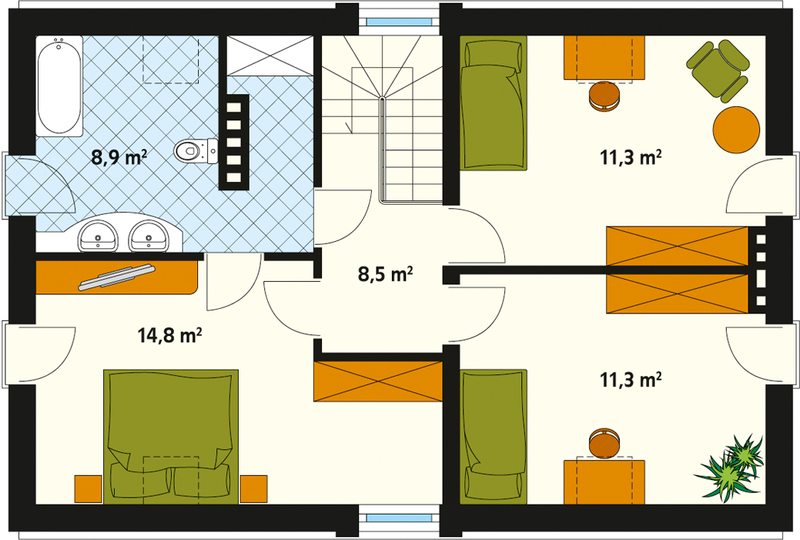 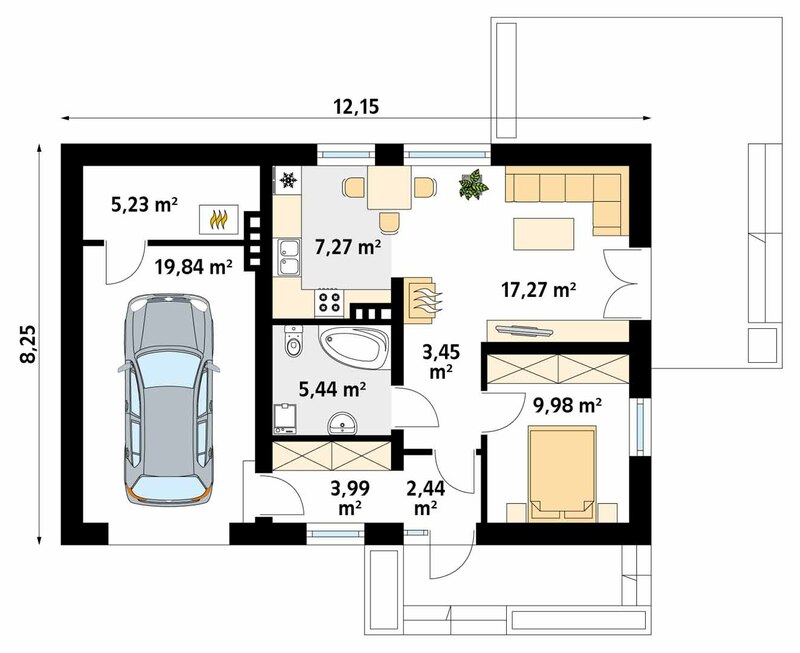 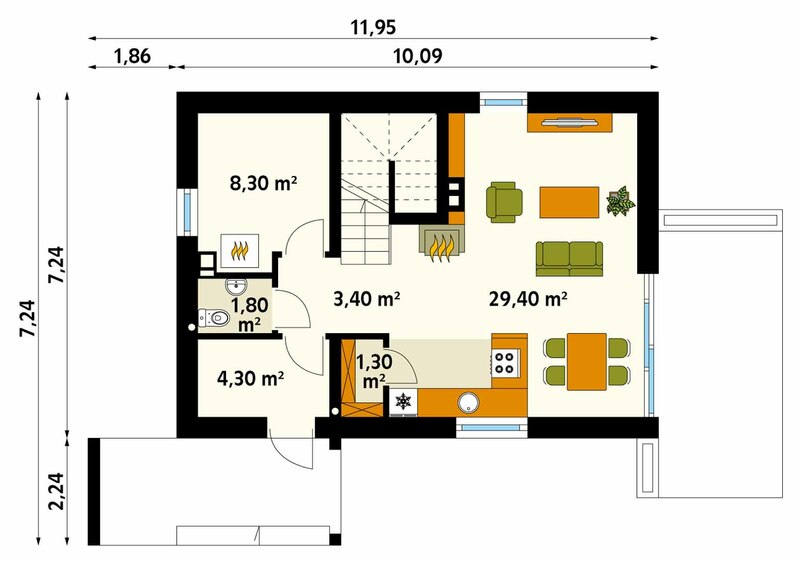 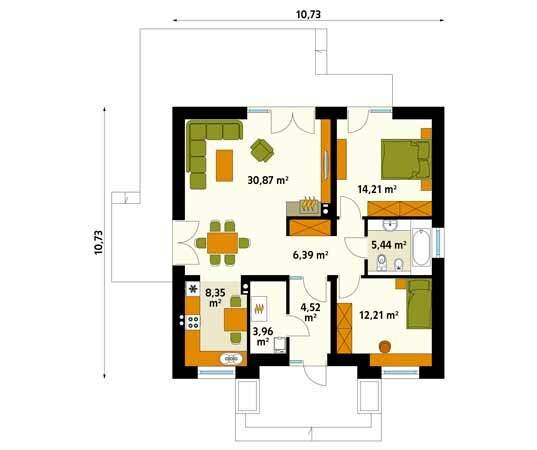 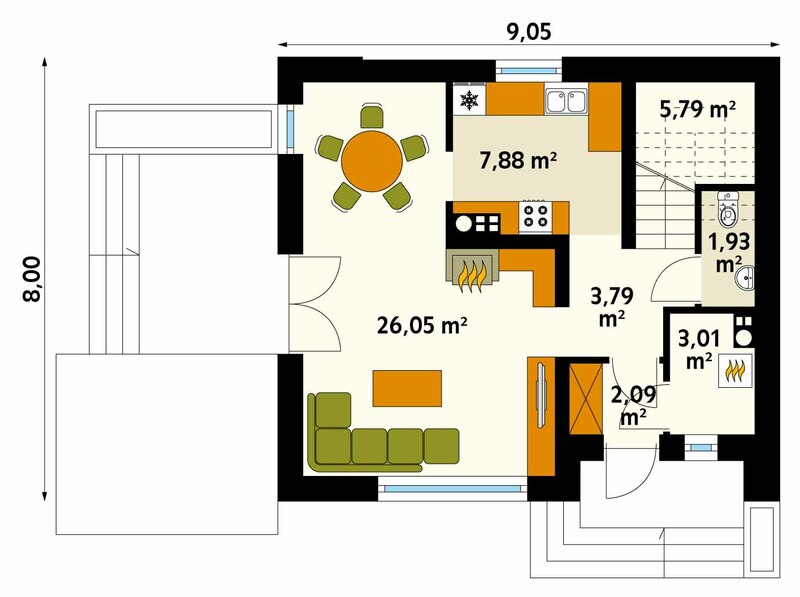 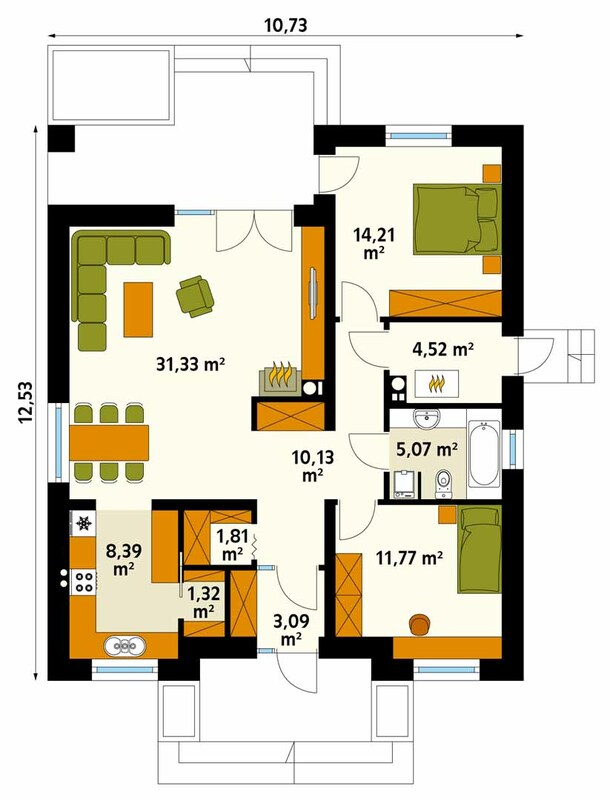 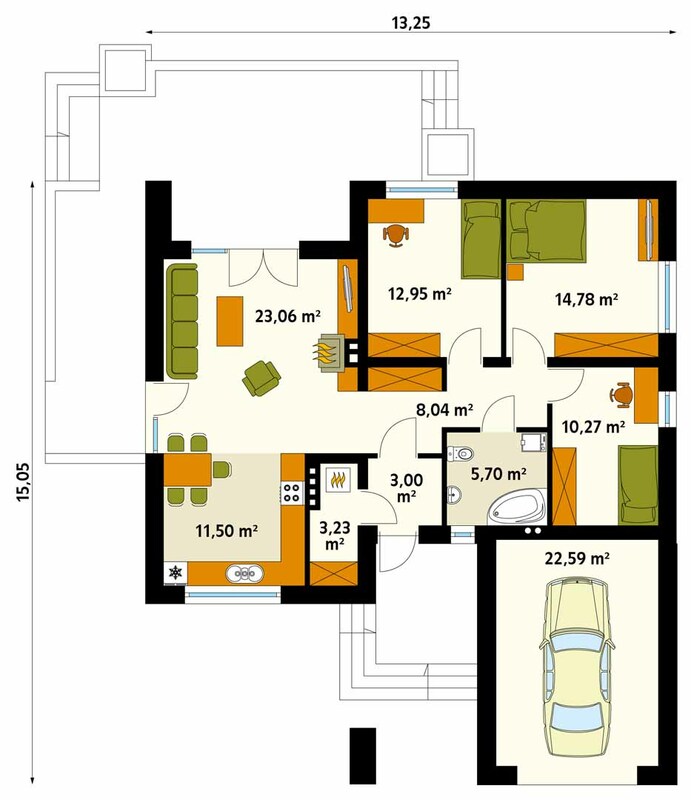 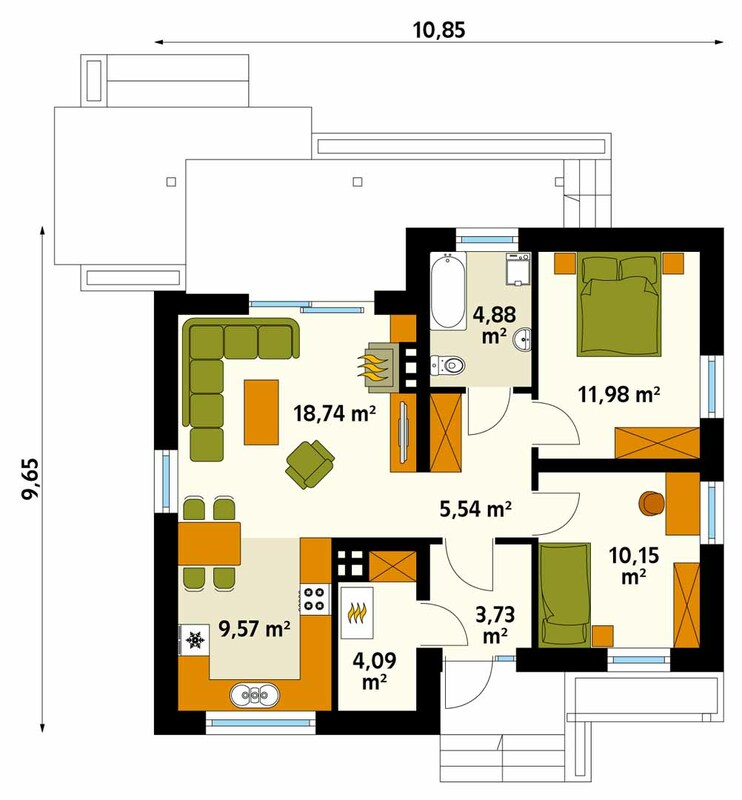 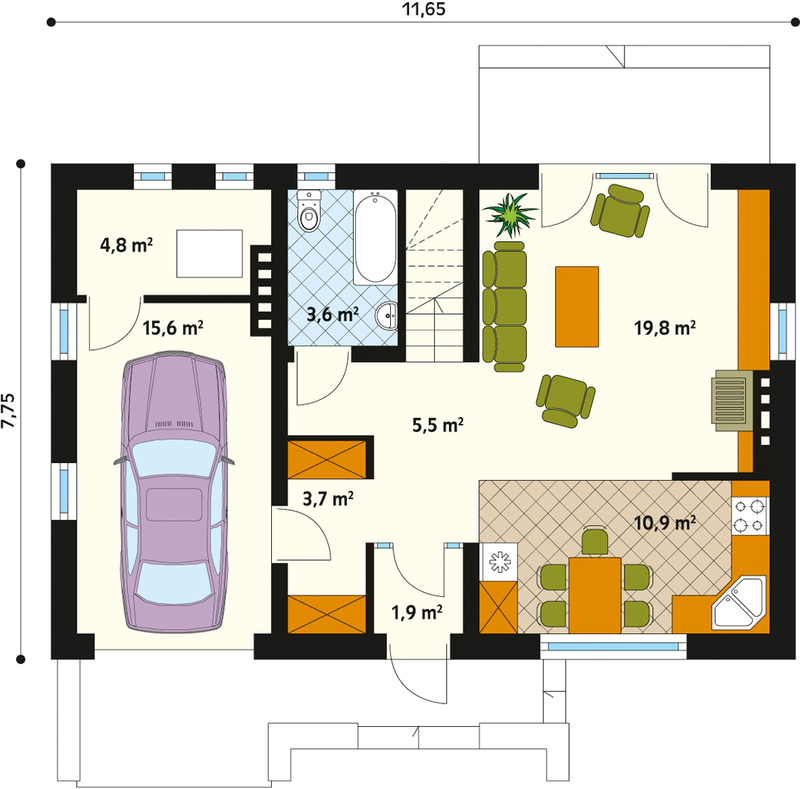 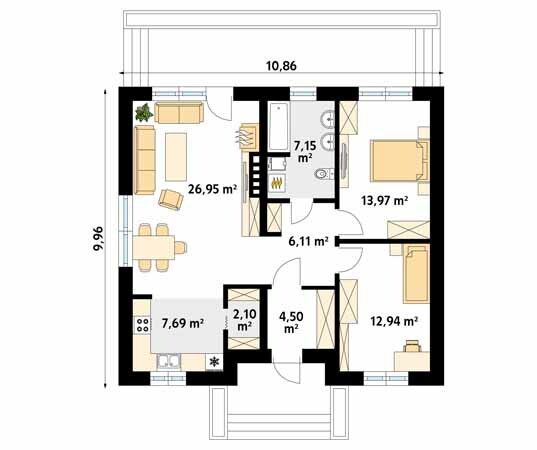 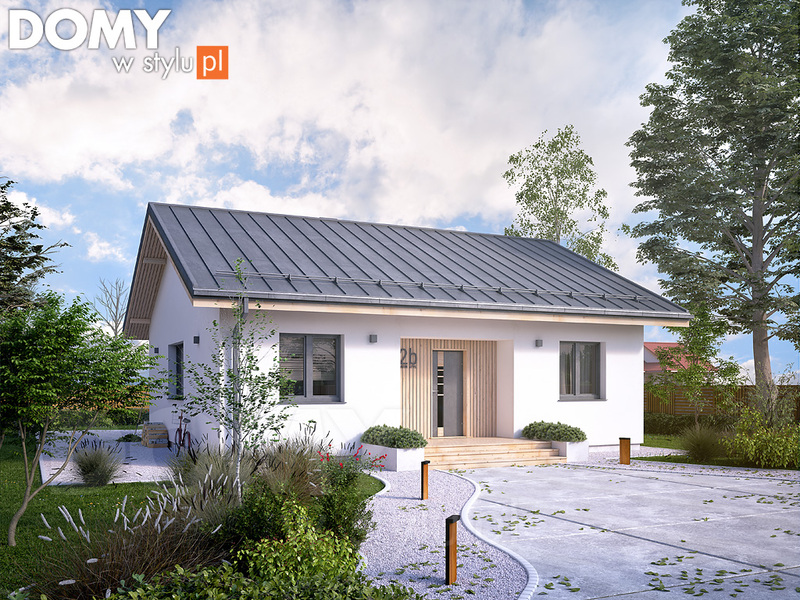 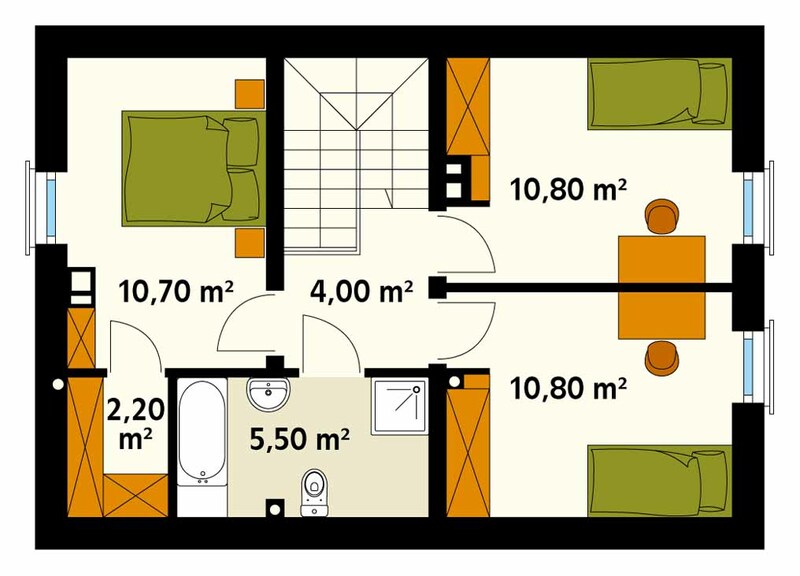 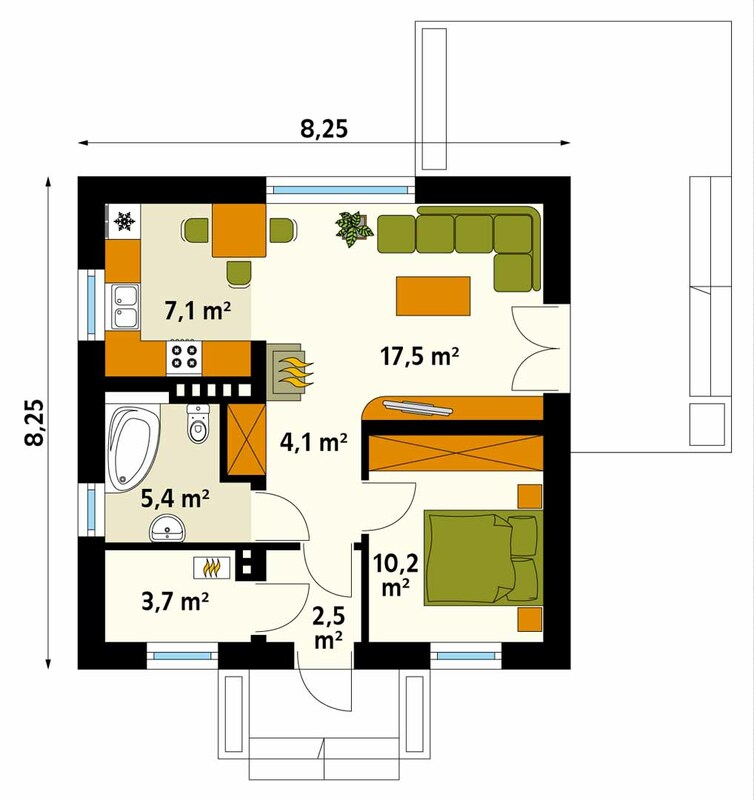 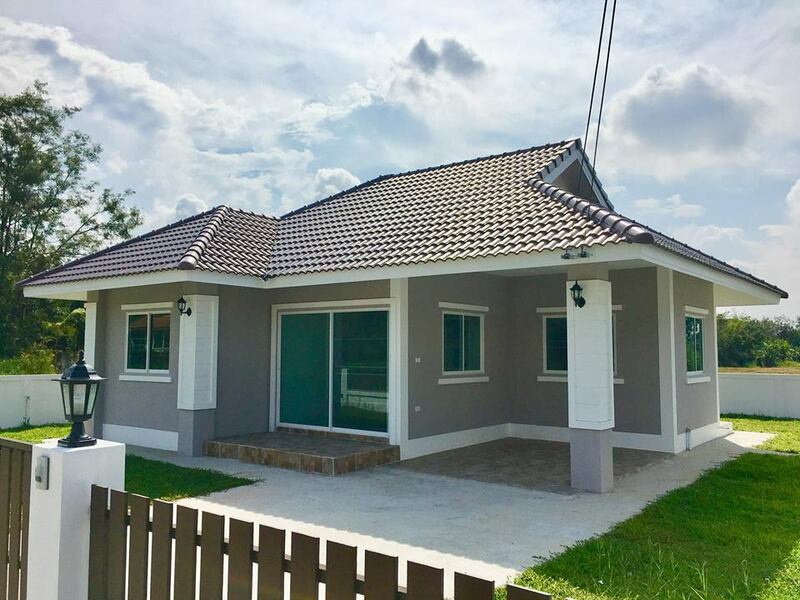 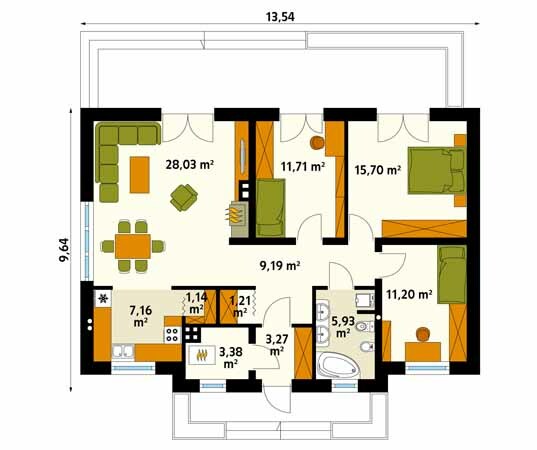 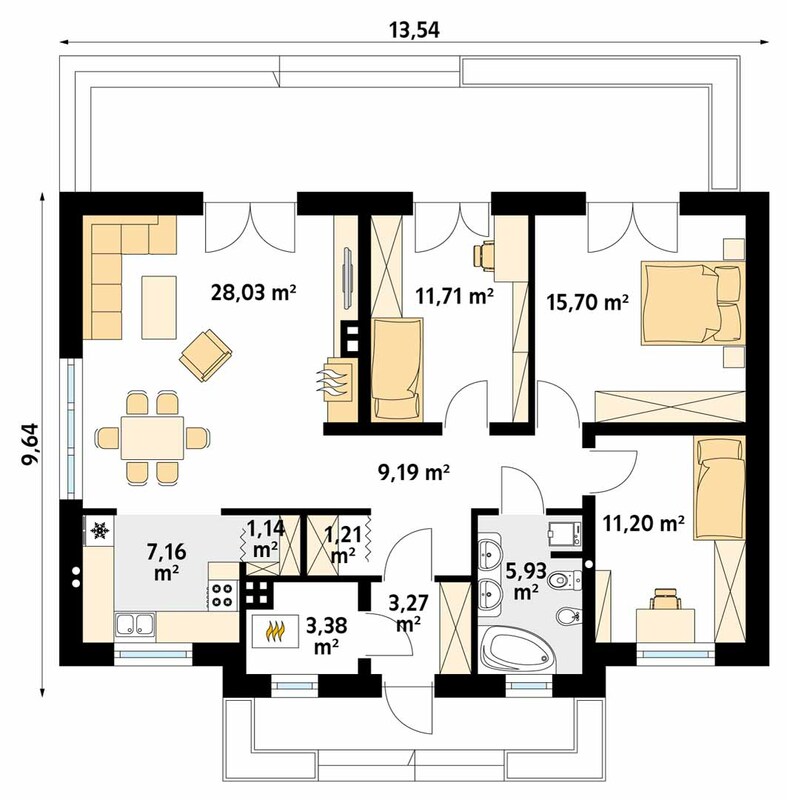 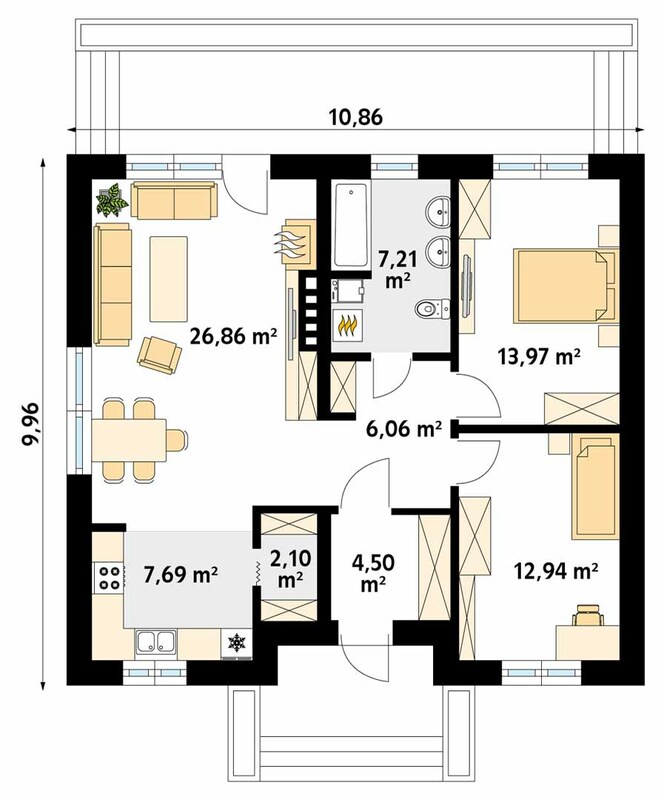 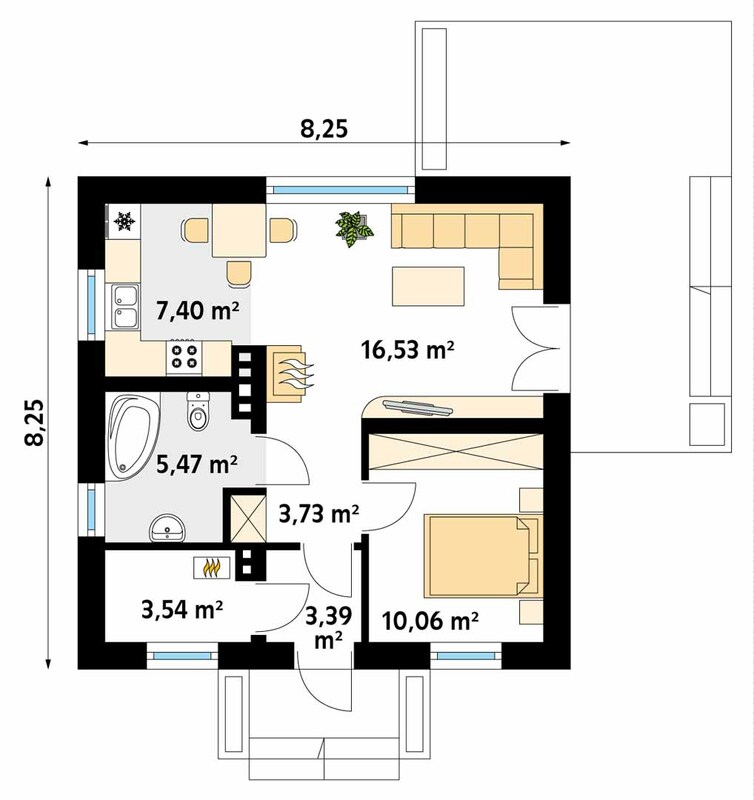 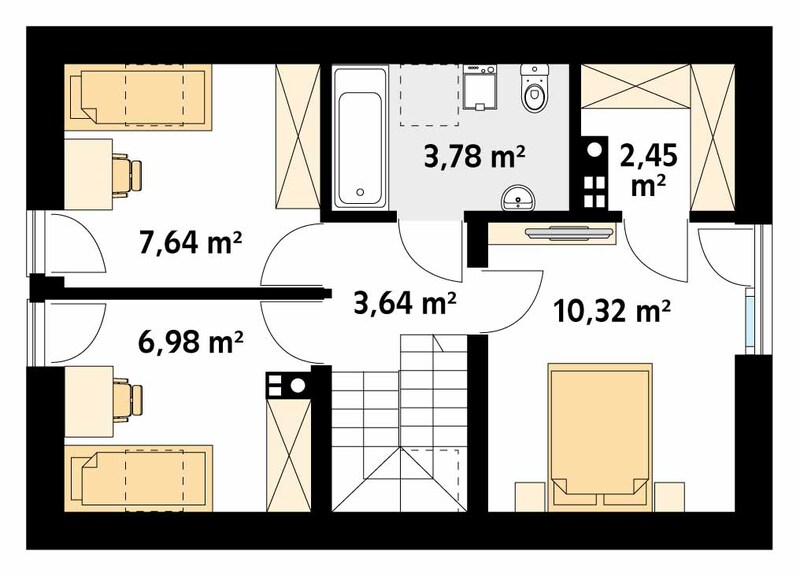 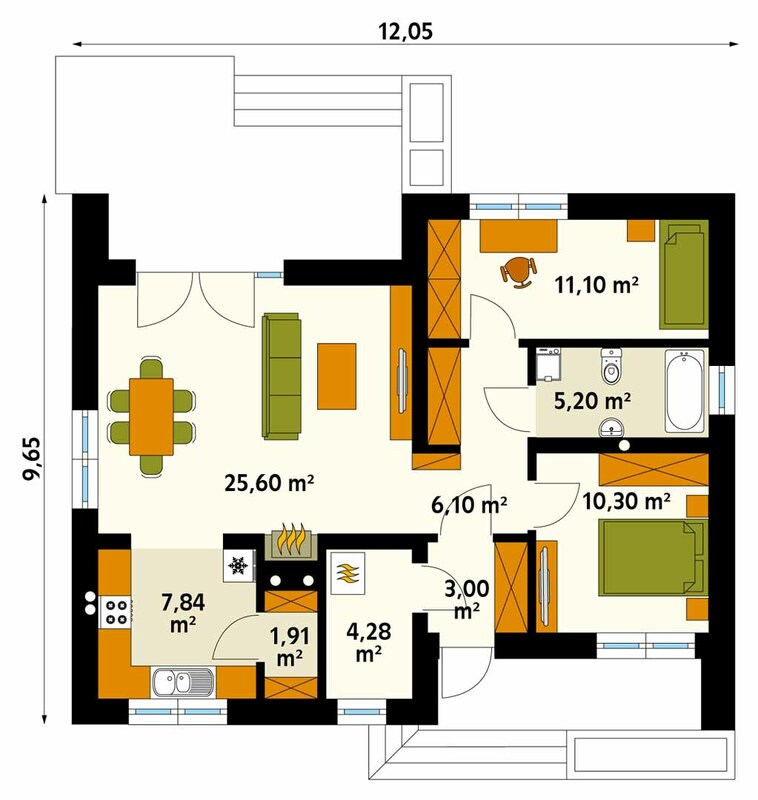 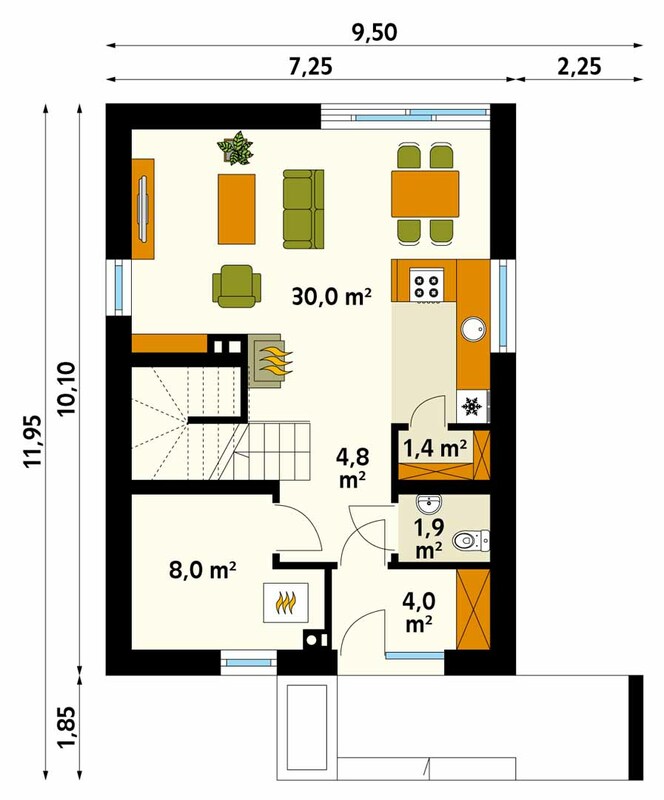 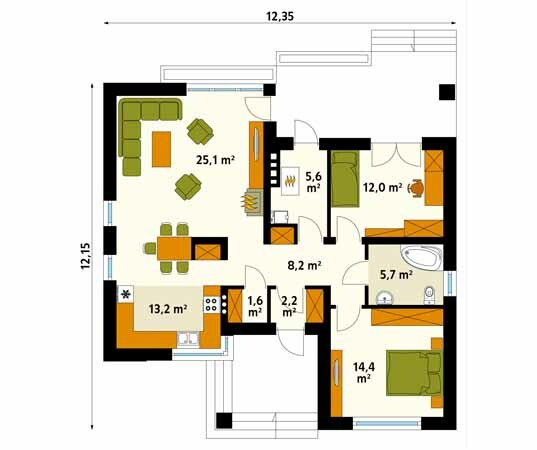 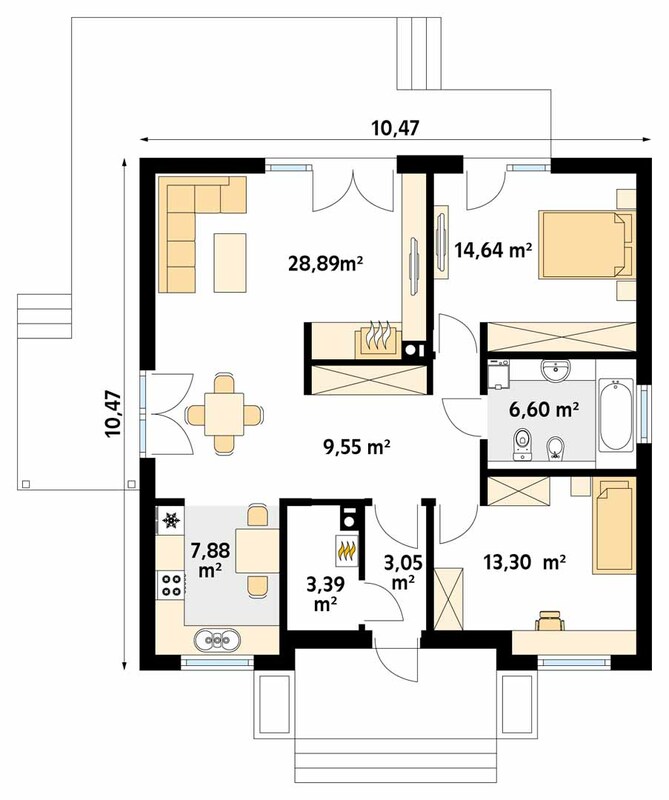 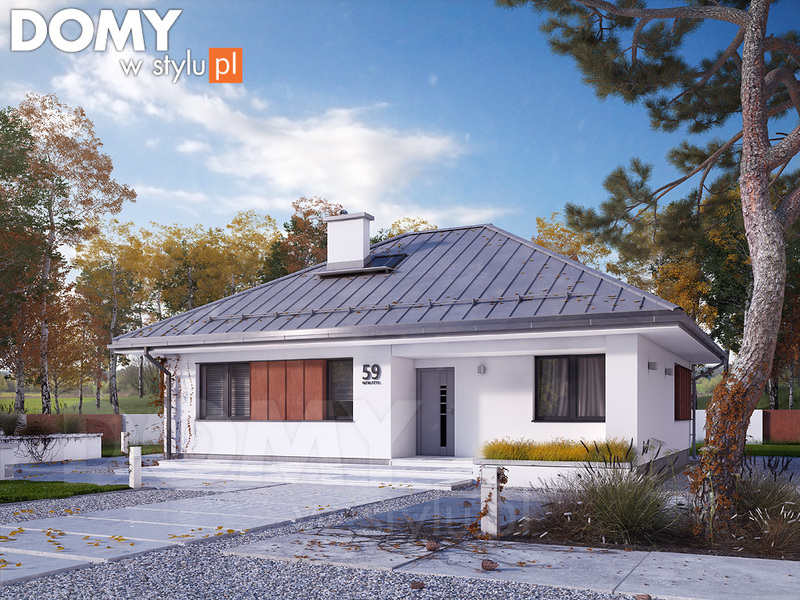 THOUGHTSKOTO Thoughtskoto : 20 Modern Polish Bungalow You Can Build Under 100SQM With Floor Plan You Can Copy! 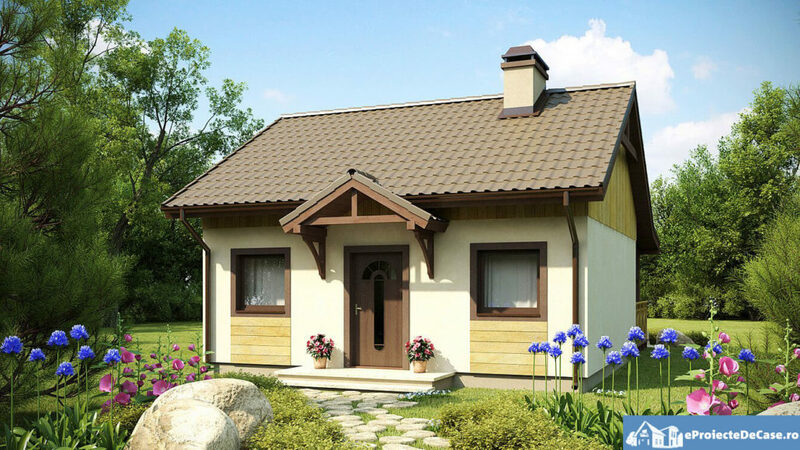 Poland is one of many beautiful countries in Europe. 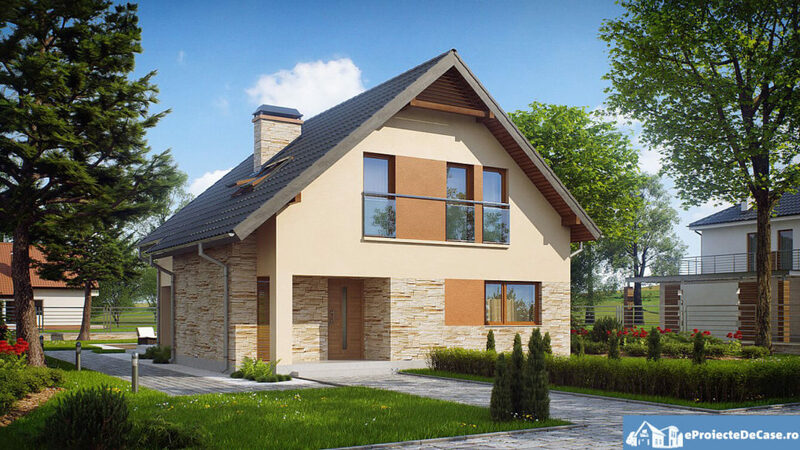 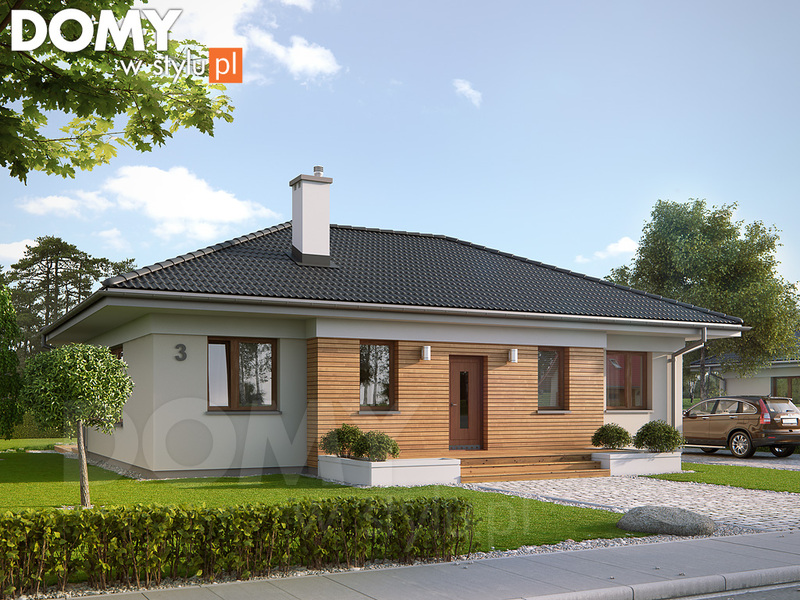 Aside from beautiful tourist spot, Poland is also a home of many beautiful and stylish houses you wish you own one. 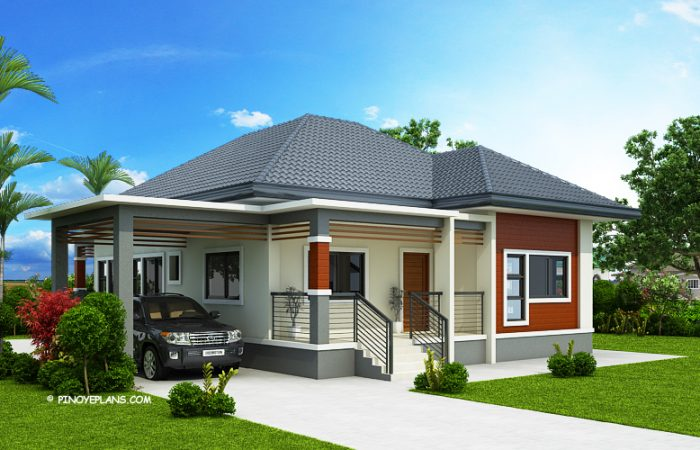 From beautiful small house design to big houses with attics to Bungalows and double story houses, name it and they'll have it for you. 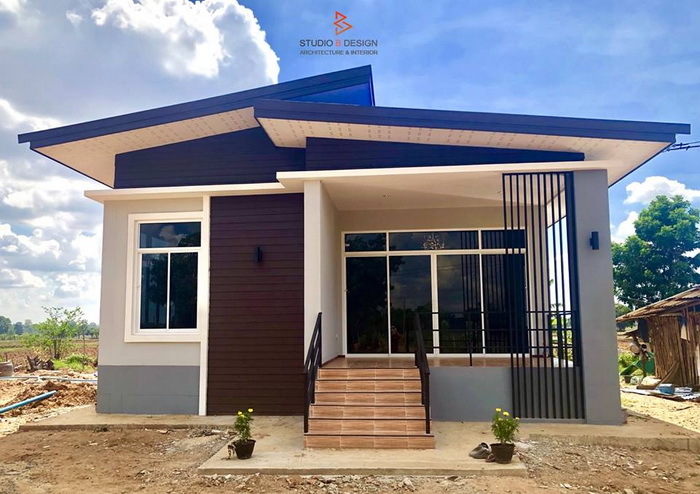 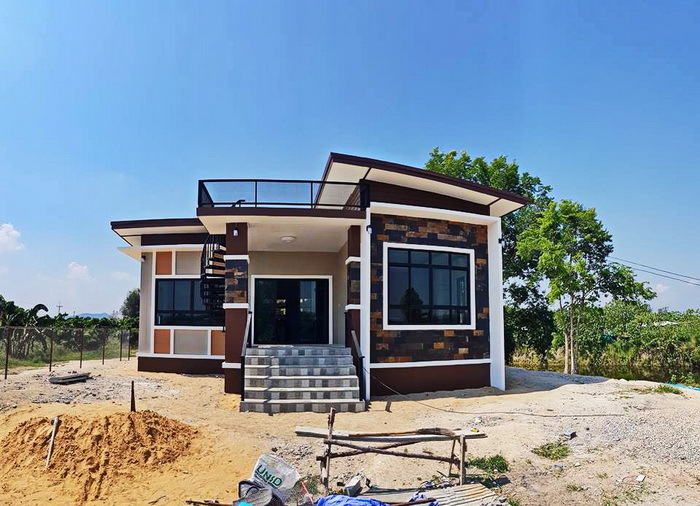 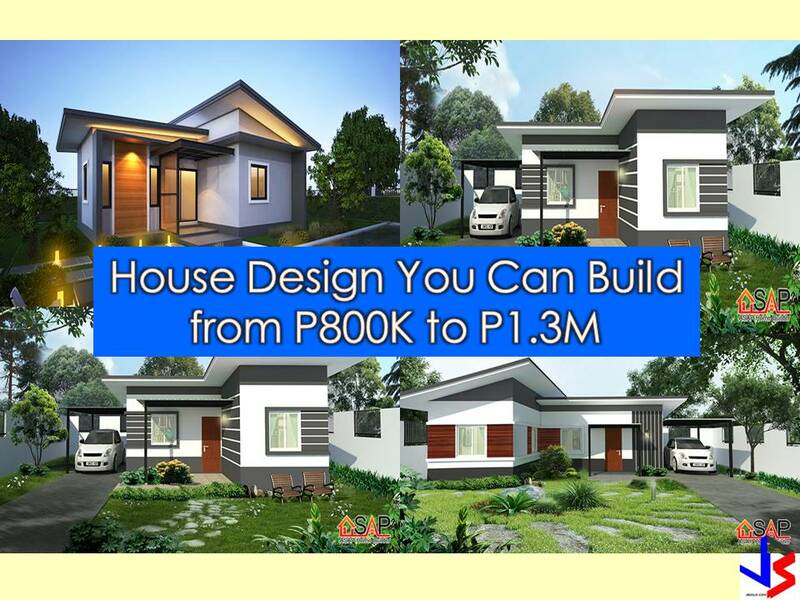 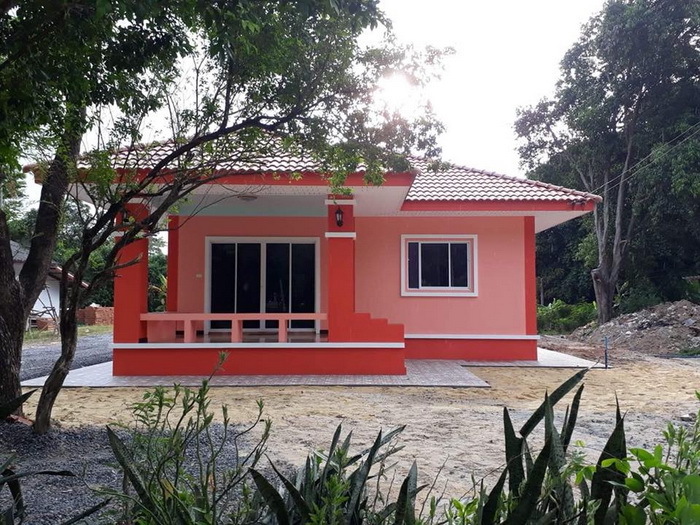 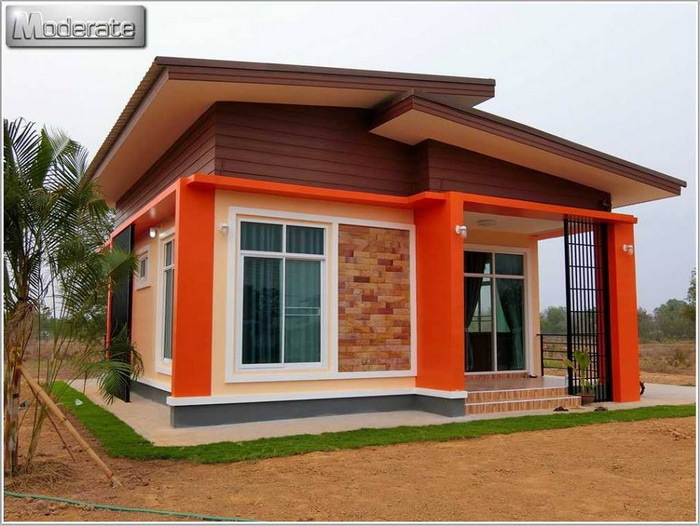 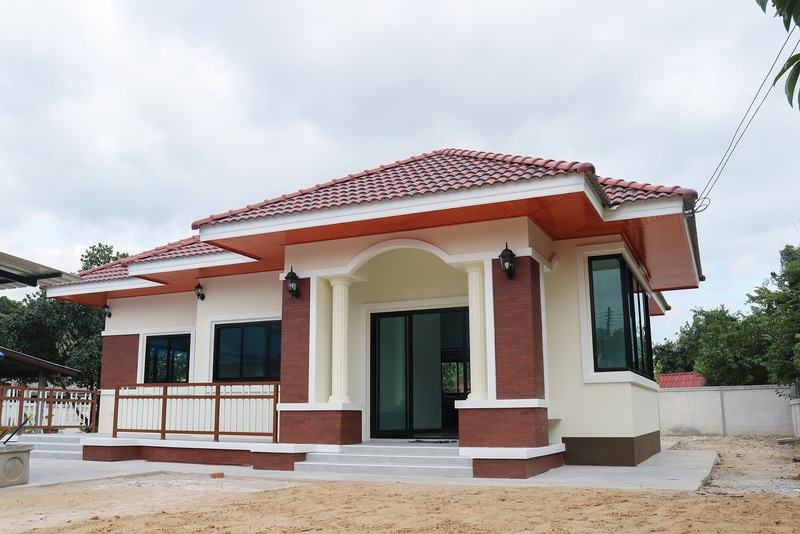 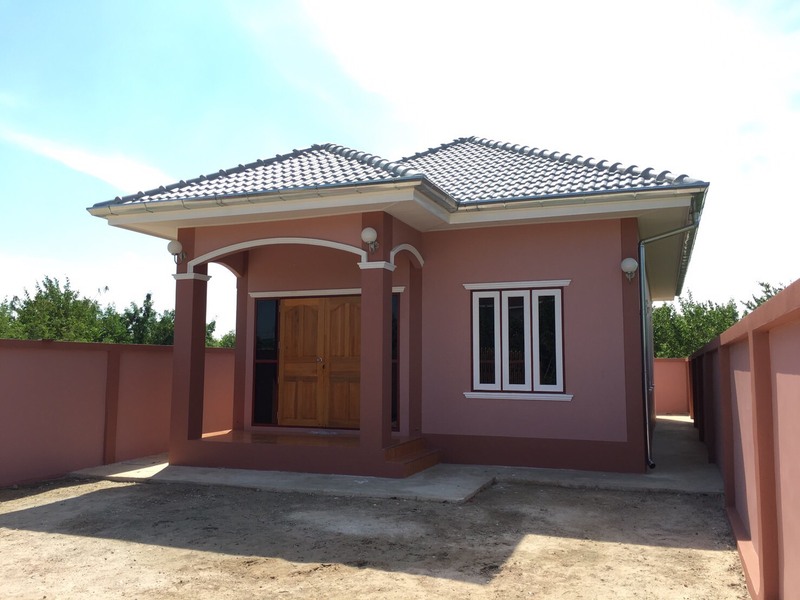 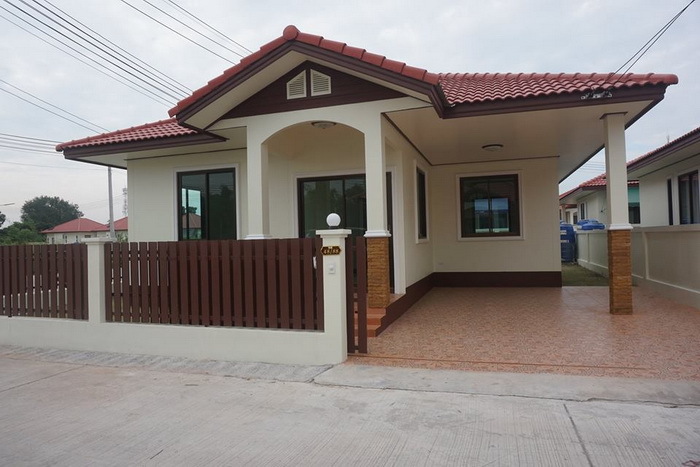 Sans chimneys, this houses can be beautifully built in the Philippines, both in rural or urban areas. 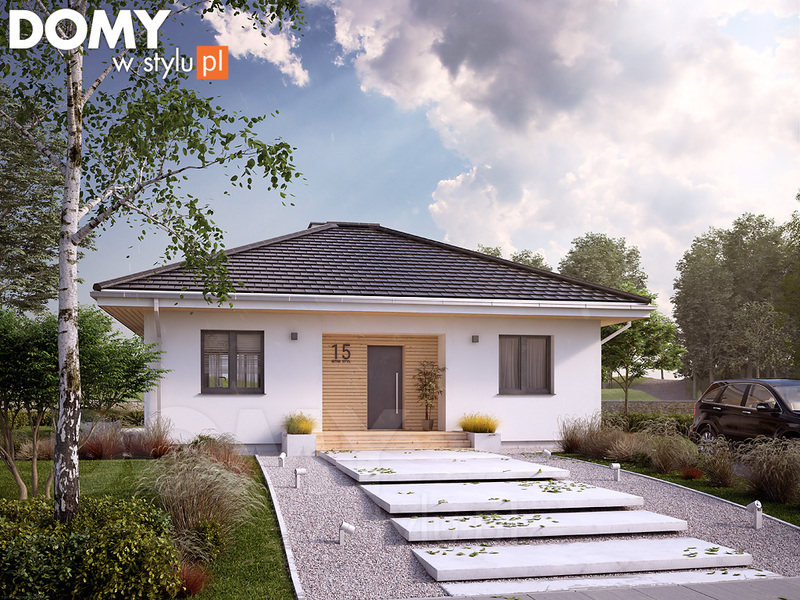 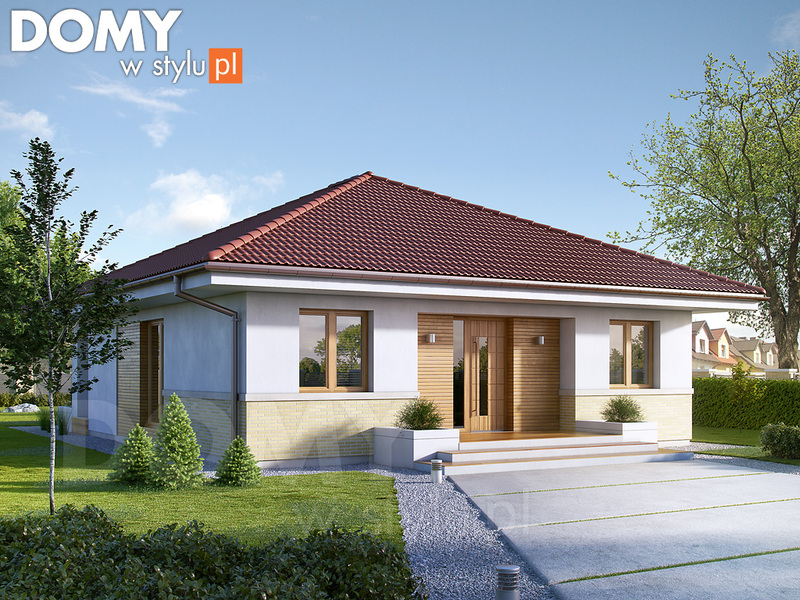 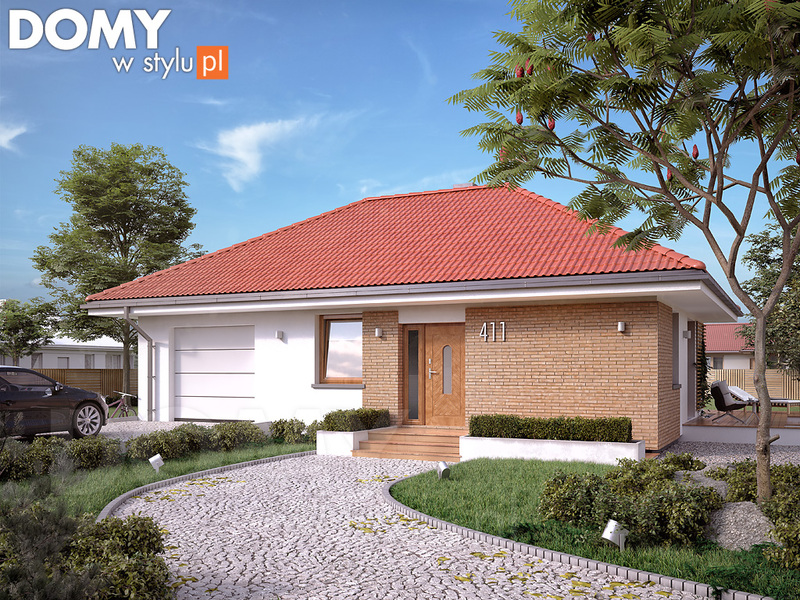 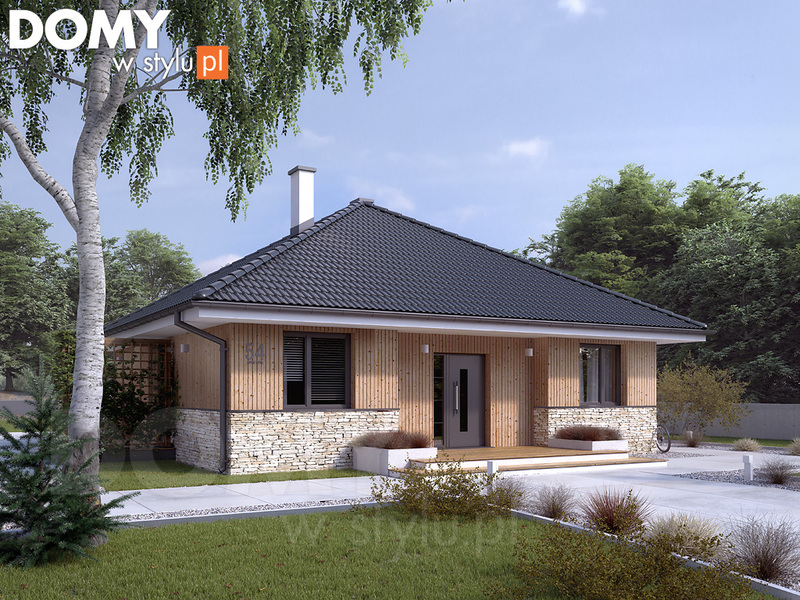 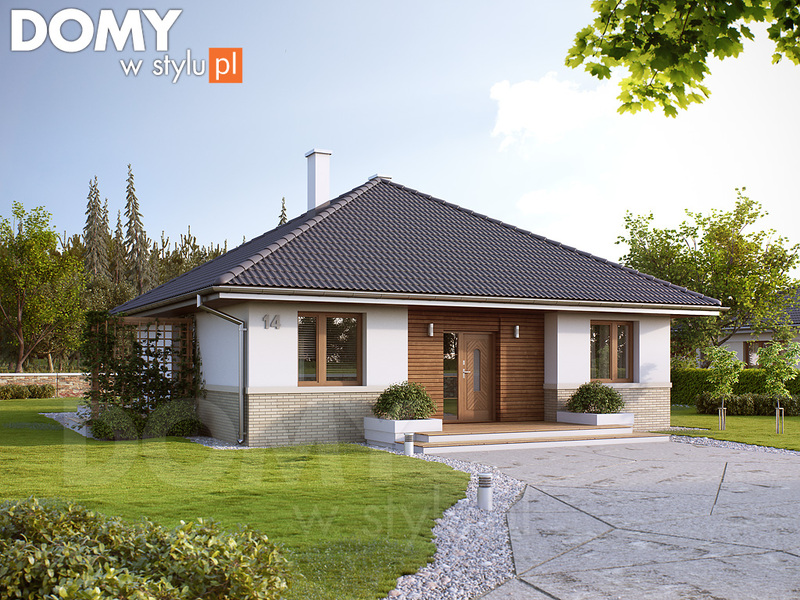 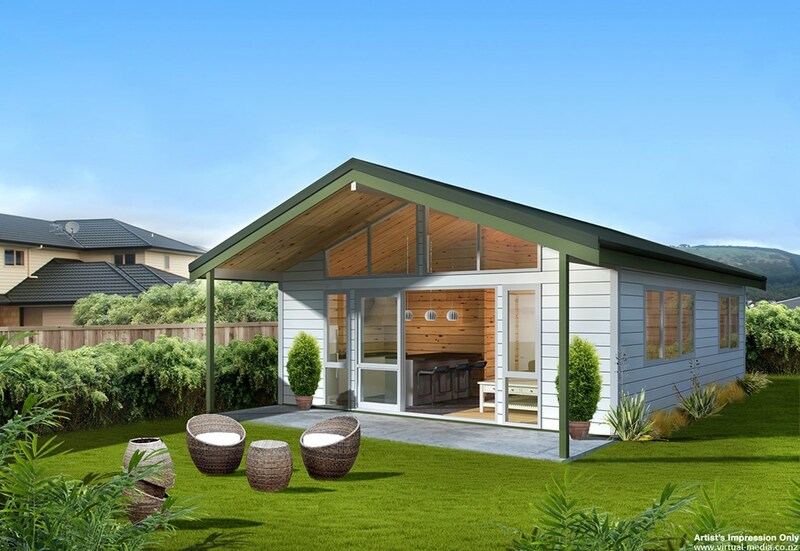 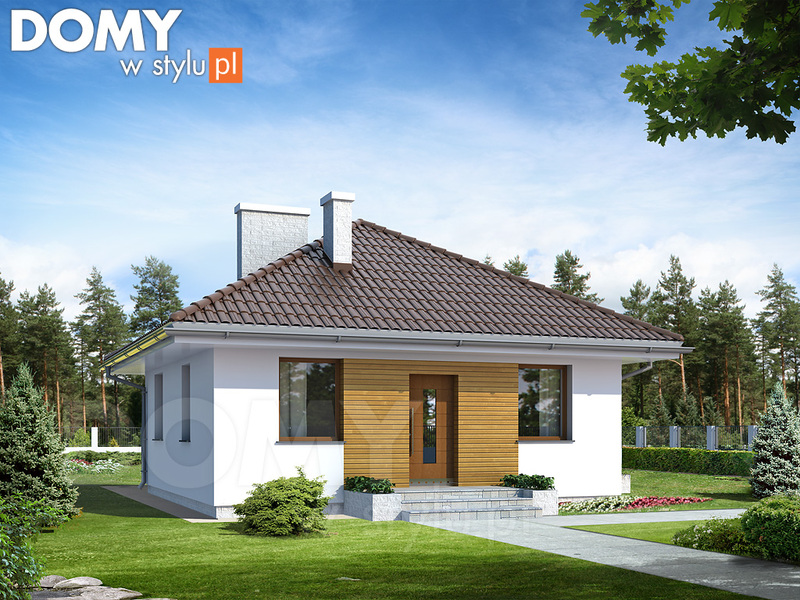 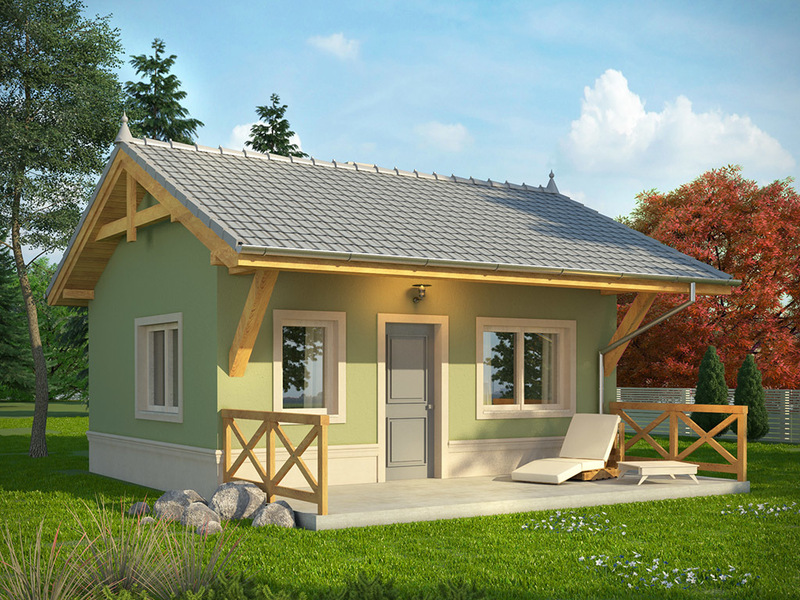 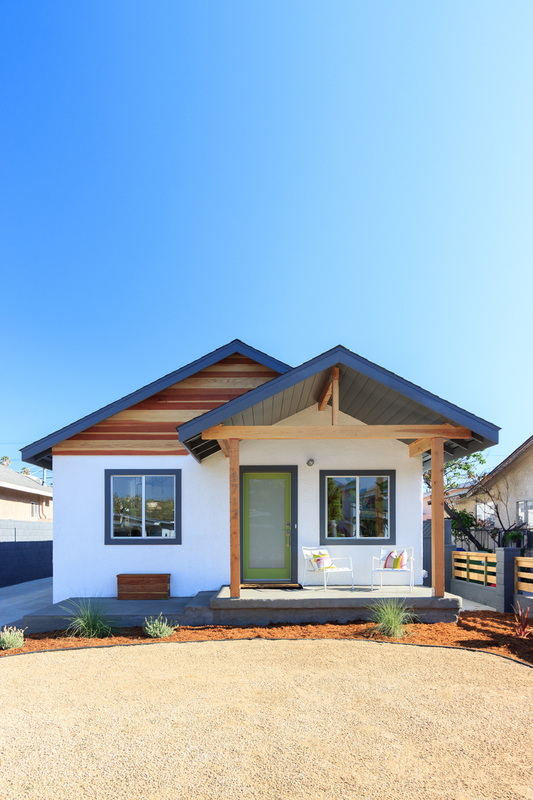 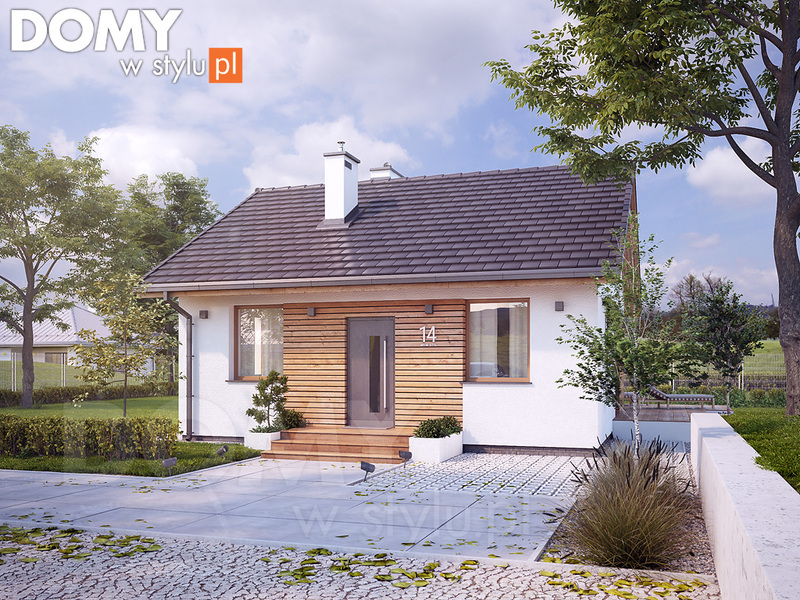 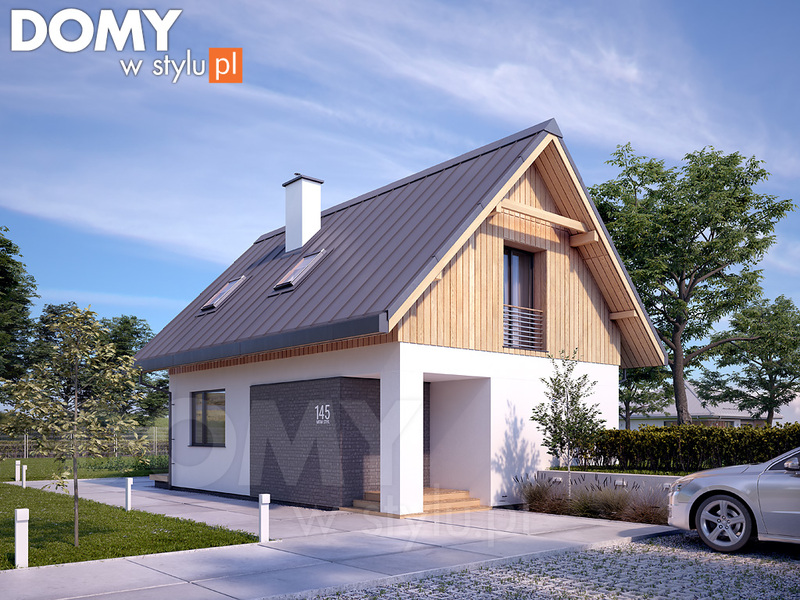 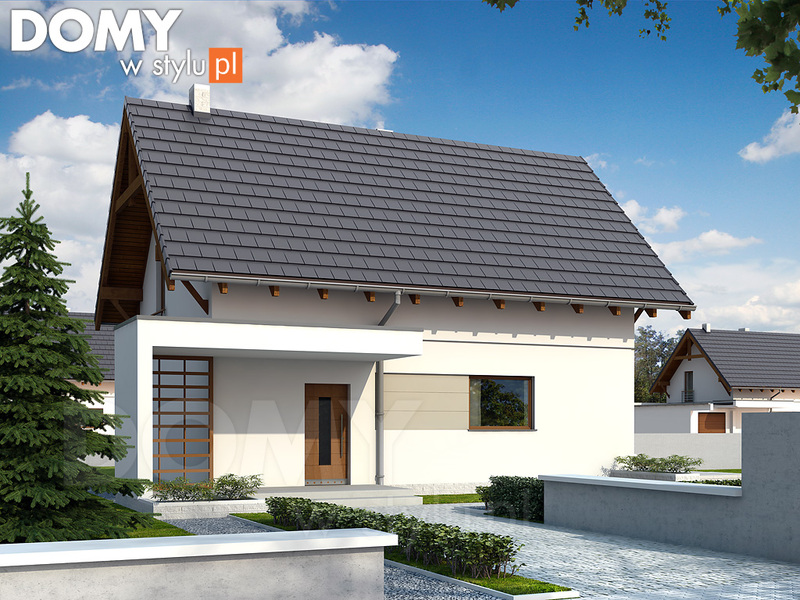 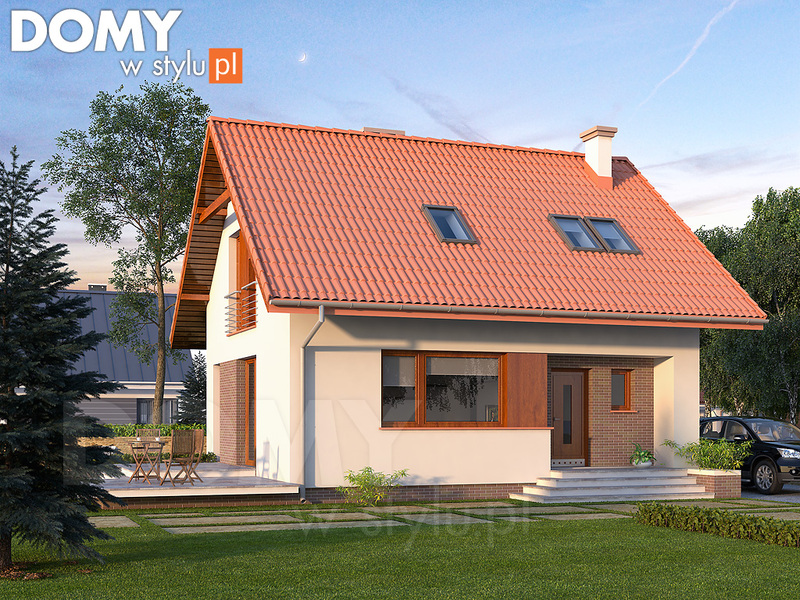 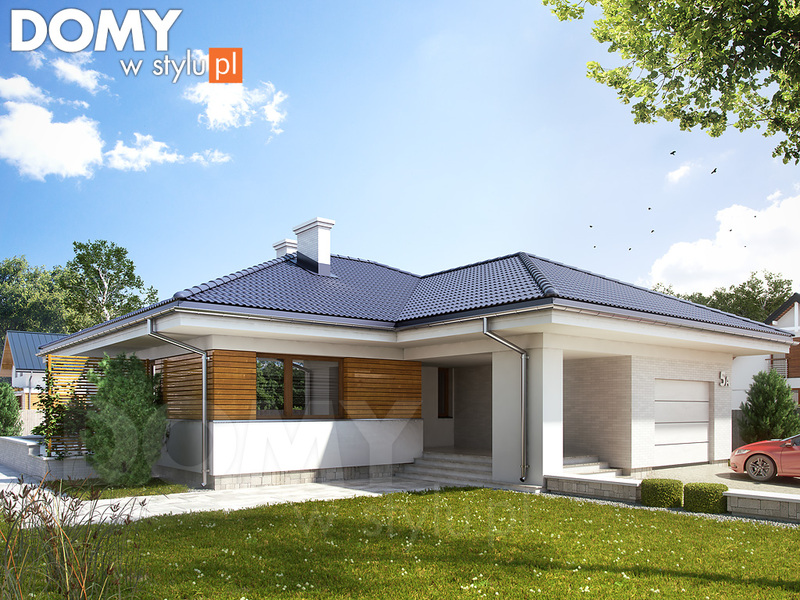 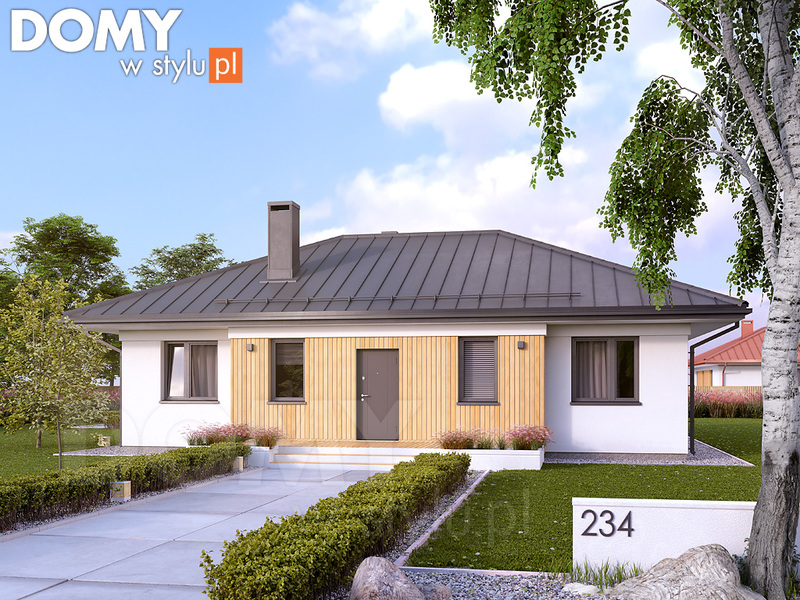 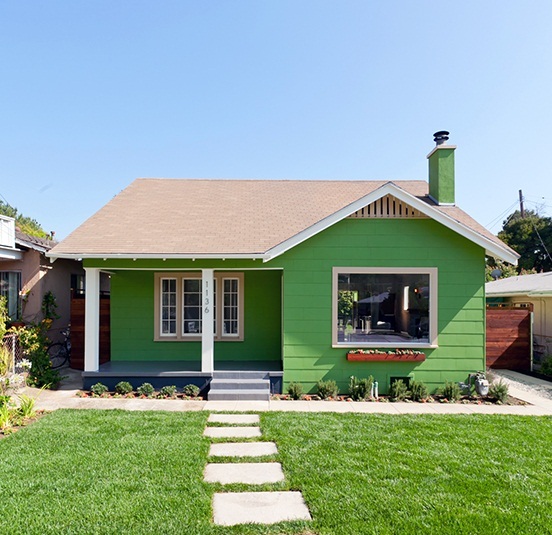 In this post, we compile 20 beautiful Bungalow house design from Domy w style in Poland. 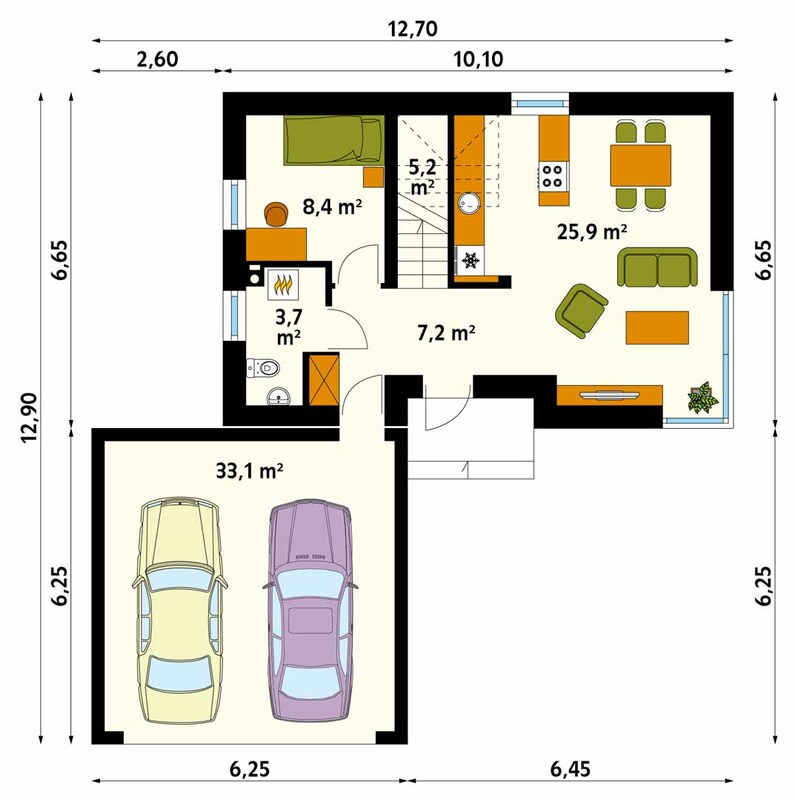 Floor plans are included but you can design your own floor plan if the given does not fit your needs. 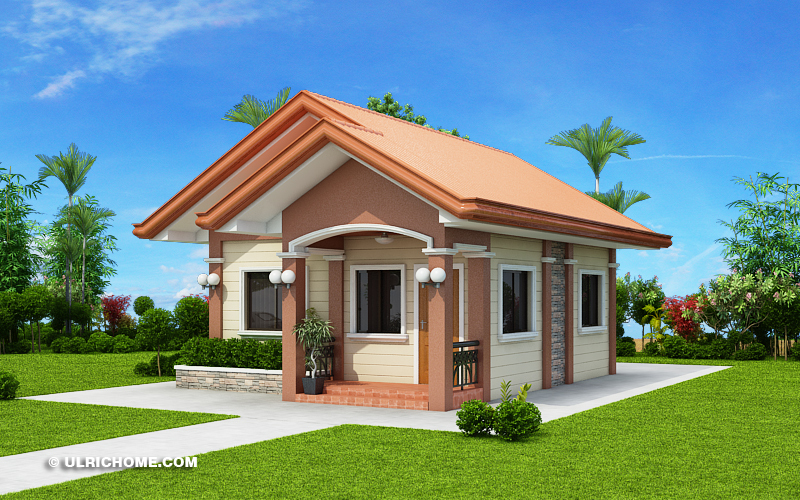 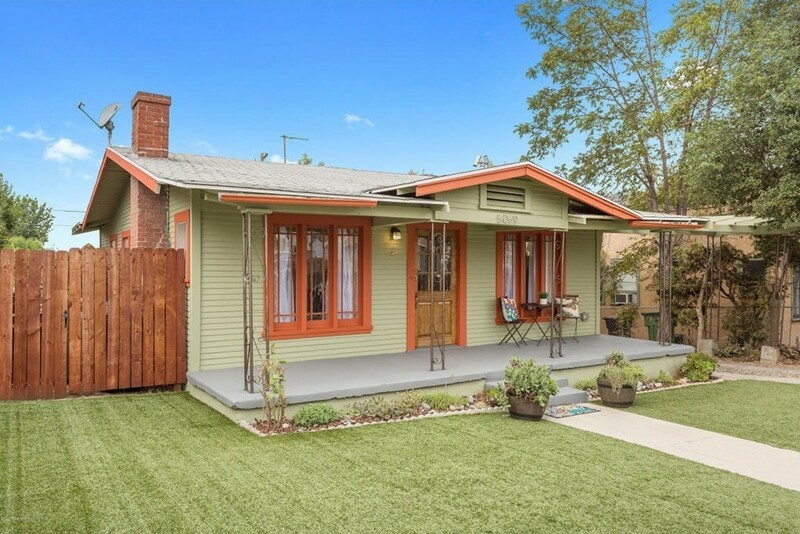 Houses are so modern that yours will stand among the rest in your neighborhood. 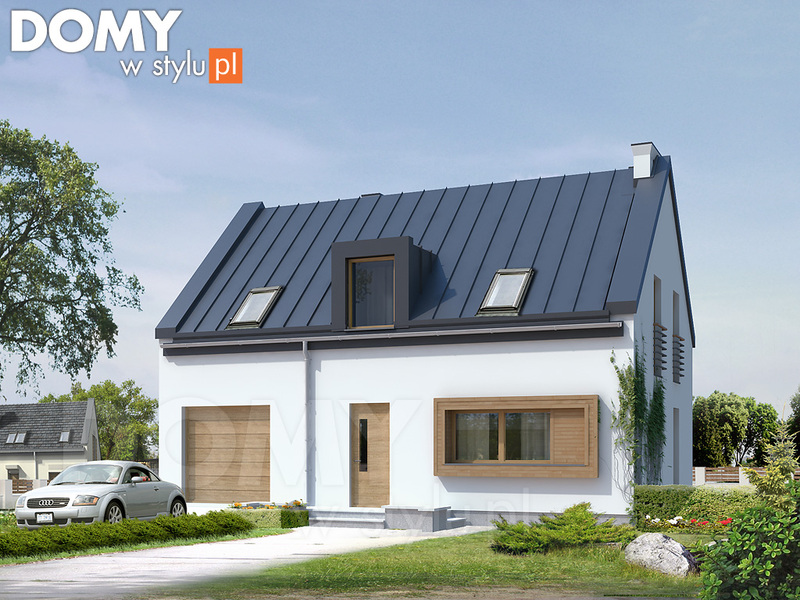 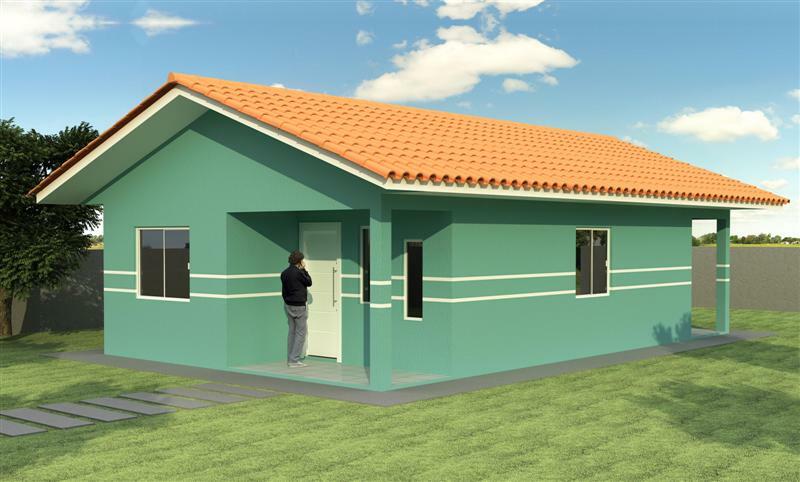 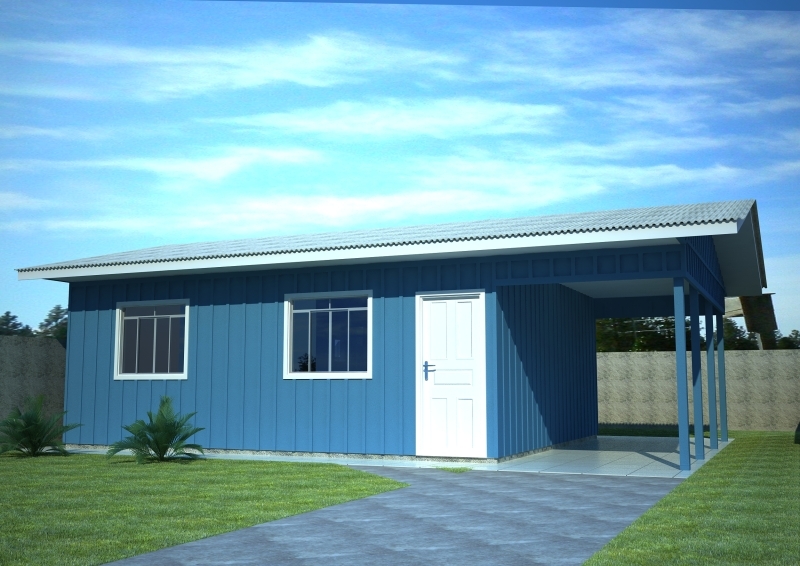 According to the project's website, the following design can be built under 100 square meter lot! 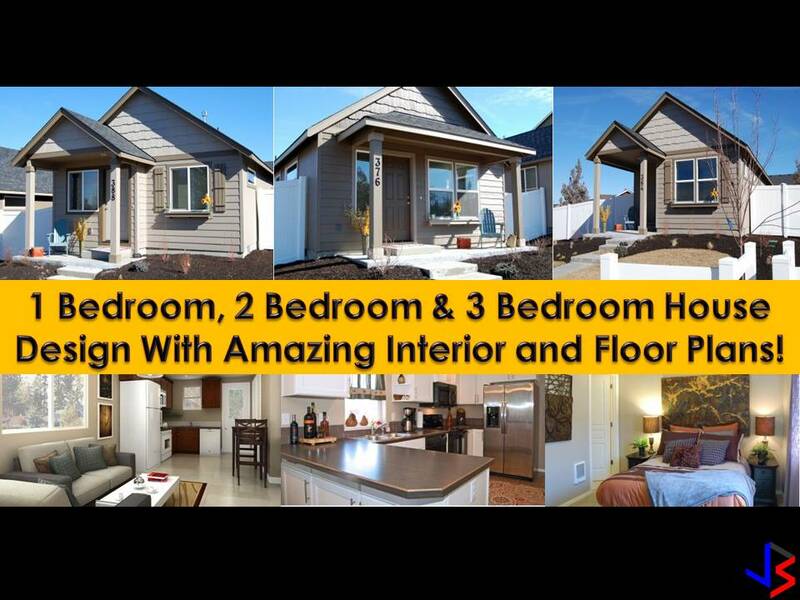 Scroll down below and find what's best for you and your family!